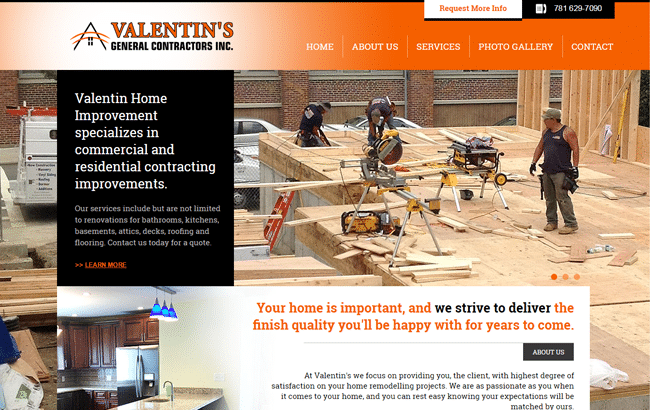 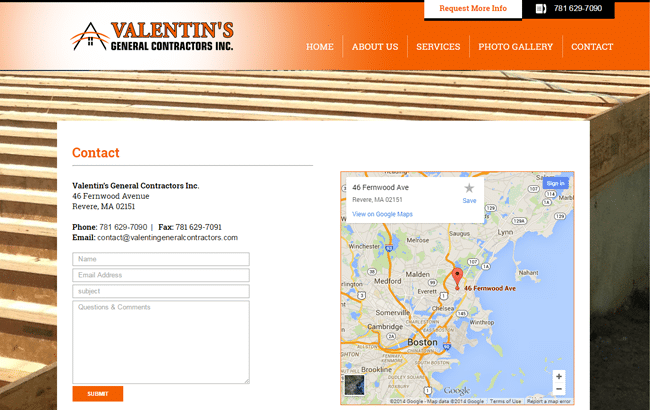 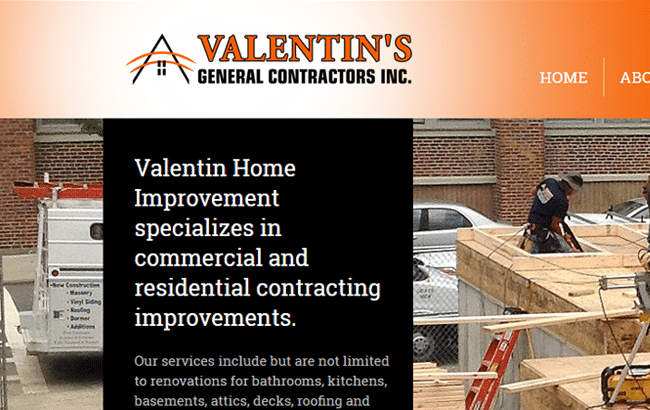 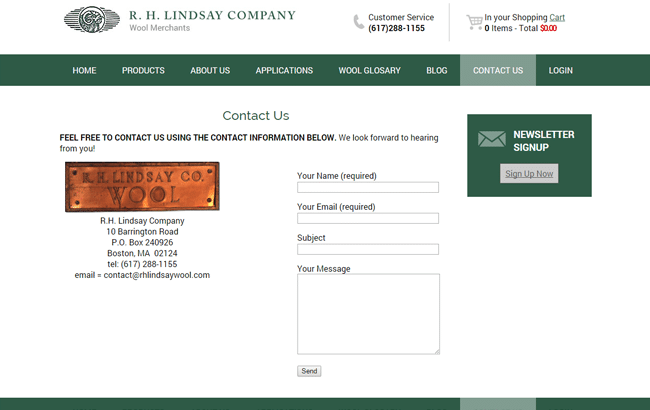 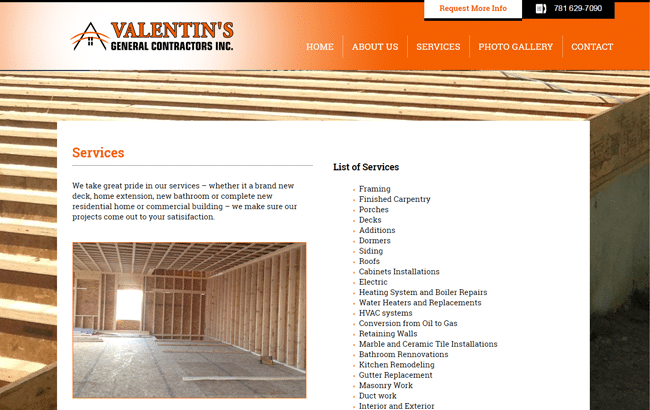 Valentin Home Improvement is a professional commercial and residential contracting company based in Revere, MA. 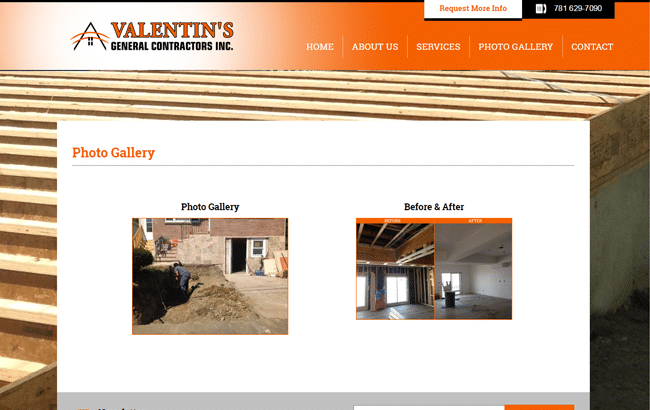 GoingClear led the way with this design with a unique home page layout and maximizing photos of the company's work for visitors to see. 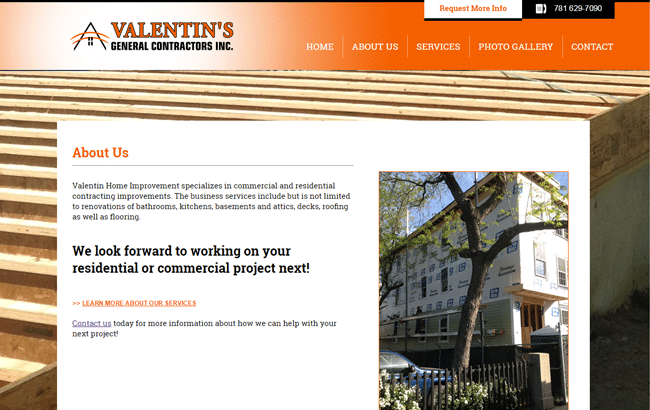 Valentin's orange and black color combination worked well to create an interesting and, at the same time, legible contrast throughout the site, which features an overall photo gallery and a before/after photo gallery to show off the quality of their work.